In 1980 after returning from Graduate school and lots of performing to my home in Boise I realized I loved teaching students as well as performing. I decided to focus on building a studio where students and music teachers could have the best drum and percussion instruction available in Idaho with access to resources and opportunities from my network throughout the world. Every day is focused on improving something for each student or director. Whether its a new technique, performing opportunity, equipment knowledge or scholarship opportunity I continue to grow and improve my studio every day for all my current and past students and music directors. Now I am teaching the third generation of my past students. I love helping students improve their hobby, interest or dream of becoming a professional. If you or your child are a beginner, semi-professional or professional, I have lots to offer. Studying with a professional teacher and performer makes all the difference. Here is more about my music career. I grew up in Boise, started playing the drums in 6th grade and have been playing and teaching ever since. 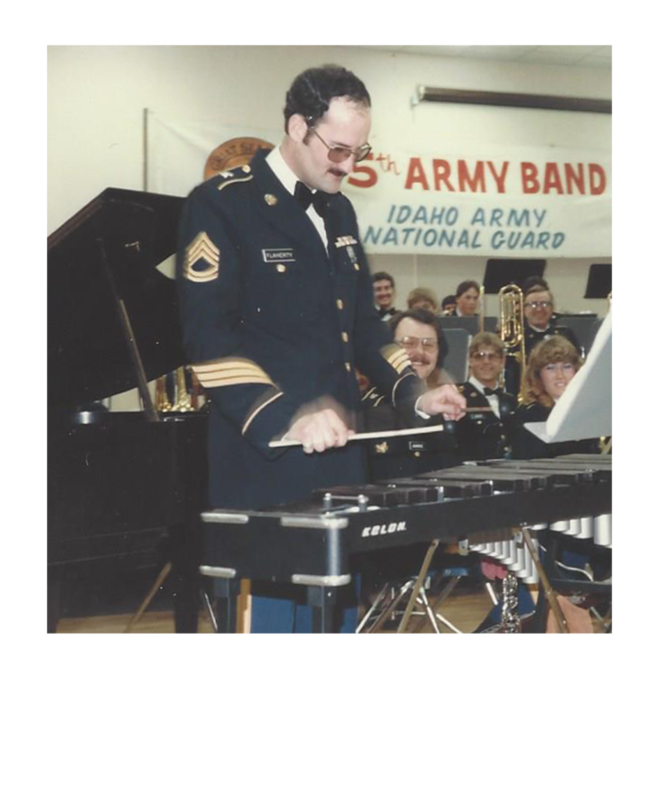 After High School at Bishop Kelly in Boise where I was section leader of the percussion section, I attended BSU in Music Education. 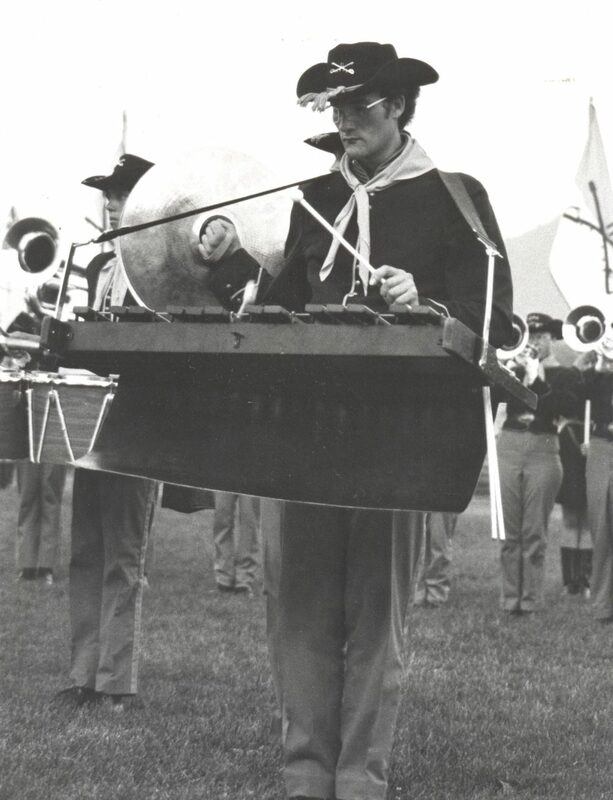 My percussion Professor was Dr. John Baldwin. While there I joined the Casper Troopers Drum & Bugle Corps in Casper Wyoming. What an experience! We took 12th in DCI Nationals and I learned so much about how to teach marching percussion sections. That Fall marching season was my first with Capital High School’s Drum Line. They worked very hard and wow did they win! 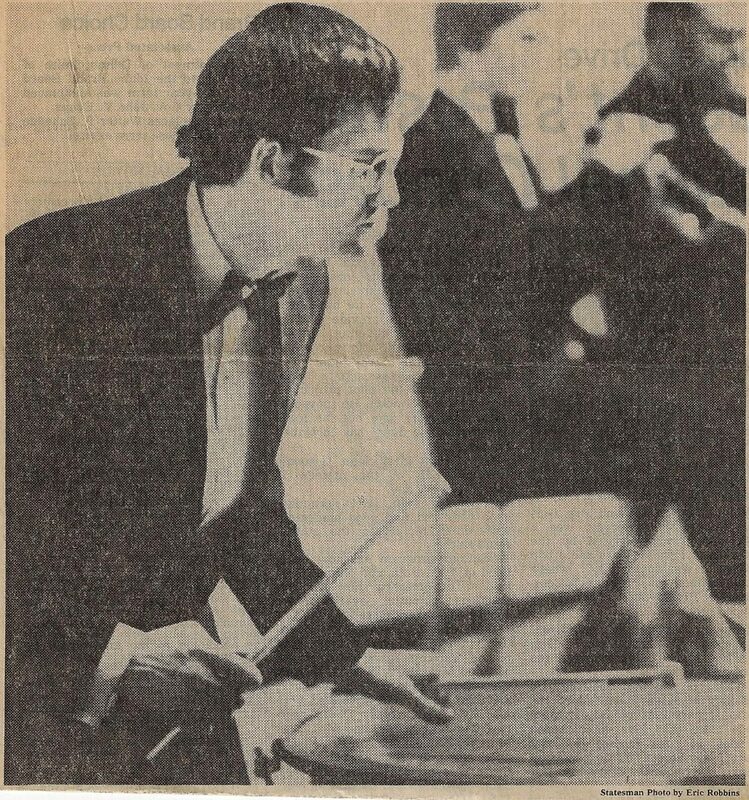 The next summer I earned a position as a student attending the Aspen Music Festival in Aspen, Colorado where I studied with the legendary Charlie Owen, one of the biggest names in the history of percussion and Bill Moersch. The friendships I made at Aspen are all big names in percussion now. A year later, my last at BSU, found me competing with five of the best college percussionists from around the nation as Finalists in the National Federation of Music Competition in Atlanta, Georgia. What a wonderful experience. 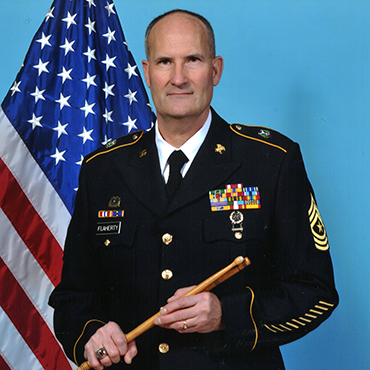 Graduation from BSU with a Music Education Degree and my Idaho State Teaching Certification I spent the summer teaching drum lines throughout the South East United States for Corps Style Band Clinics. 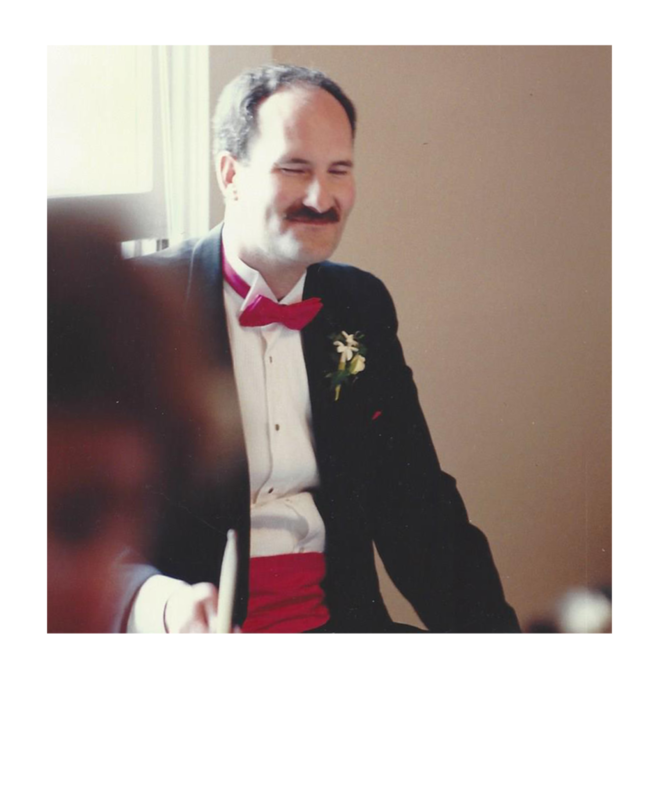 This connection helped me start Graduate School at East Carolina University where I was a Graduate Teaching Fellow and performer and earned a Master’s Degree in Music Performance. Another key influence for me was Harold Jones from ECU. 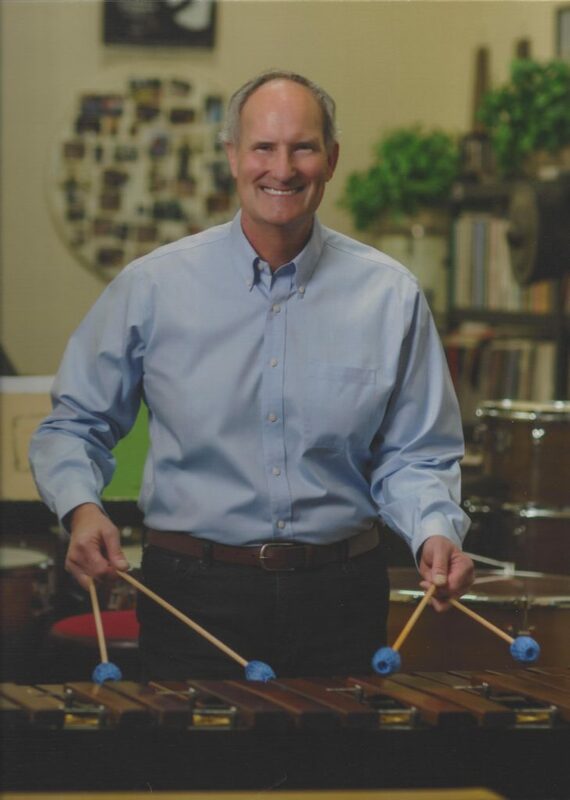 He has made his mark in the percussion industry by not only being a phenomenal performer but also one who has produced a majority of the main university percussion instructors throughout the country. I was very fortunate to work and become good friends with excellent performers and teachers like Jack Stamp, Rich Holly, Mark Ford, Eddie Asten and many more. After leaving ECU, I received another Graduate Teaching Fellowship at the University of Oregon studying for a Doctorate of Musical Arts. Here I performed in 7 performing groups and instructed the drum line. Many hours were spent in the practice room and the concert hall. Charles Dowd, my percussion instructor shared from a wealth of knowledge during my stay. 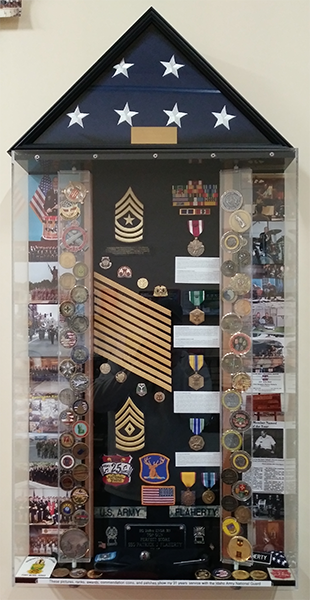 Some of my classmates were Ralph Hardimon, Alan Keown and Randy Larsen. They all have contributed to the art for many years. After returning home from graduate school I established my studio. I started working drum lines throughout the valley, State and the Northwest. 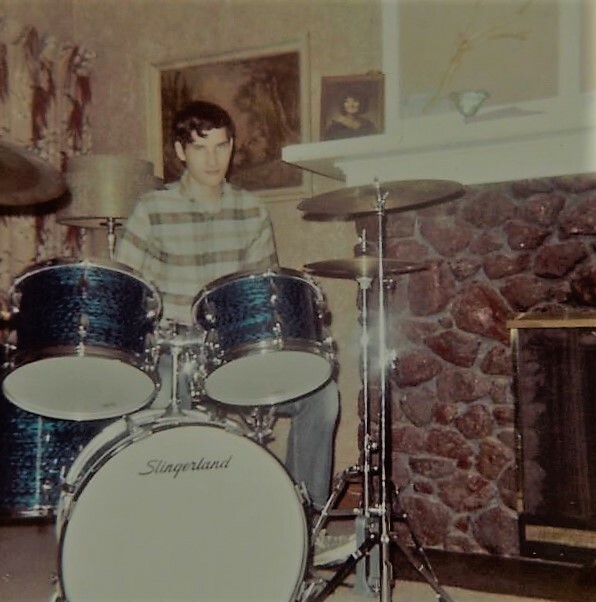 My typical year was teaching as many as ten school drum and percussion programs. My students increased to around 75 per week. Nights were for performing in various groups. I also joined the staff at the College of Idaho and Northwest Nazarene University. 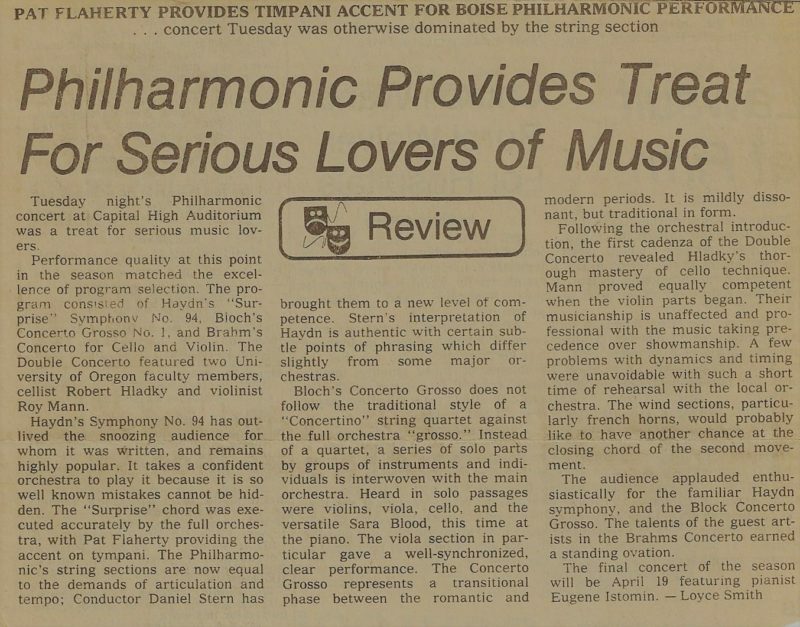 For a few years I performed in the Boise Philharmonic as Principle Timpani and served on the Board of Directors as the Orchestra Committee Representative and the Stage Manager. Performing for so many years has been thrilling, challenging, quite varied and most satiating. I accompanied and played with many many big names and groups. The groups vary from Drum Corps, Philharmonic orchestras, many percussion ensembles, rock bands, jazz combos, country bands, to percussion soloist for full concerts. Currently I am Principal Timpanist and Percussionist with Opera Idaho and direct the Percussion Department at the College of Idaho. Thousands of students, hundreds of drum lines and percussion ensembles later I still love teaching great students and performing groups more than ever. I’m privileged to have taught some of Idaho’s most famous players for many years in my studio since starting in 1980. I have enjoyed performing with some of the biggest names in the entertainment industry. I have so much to share with my students to pursue their dream of playing drums and percussion. Want to know last news? My mission is to help students develop lifetime skills to pursue their dream of playing drums and percussion through routine and affordable lessons, resources and opportunities.